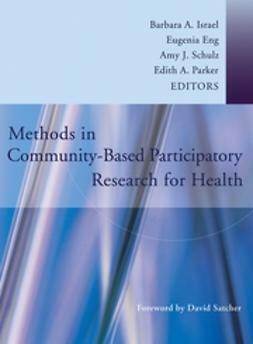 Participatory Action Research in Healthcare provides a guide to participatory action research in the community health setting. 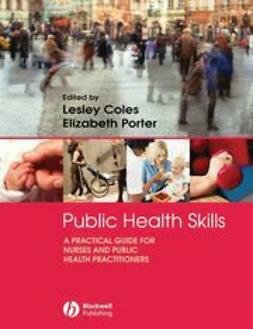 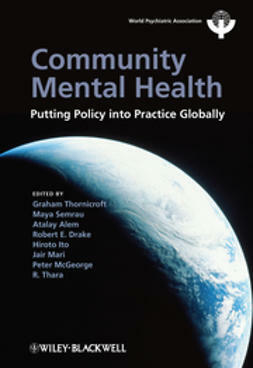 It draws upon the authors' experiences working, researching and engaging with people utilising collaborative, participatory approaches. 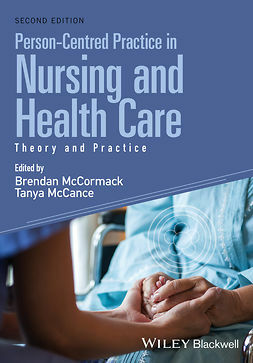 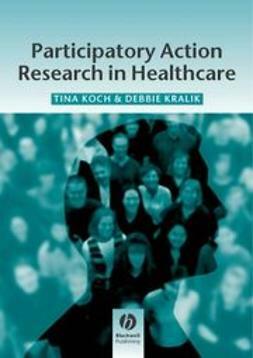 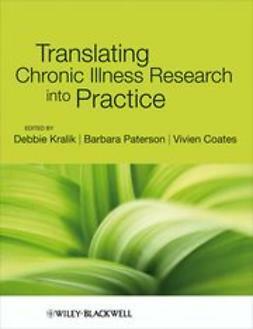 The authors position participatory action research as a vital, dynamic and relevant approach that can be engaged by practitioners and health service providers. 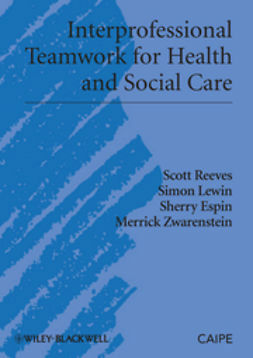 It is argued that participating with people is the way to move forward toward sustainable services that evoke human flourishing.